As we move closer to the shortest day of the year, and the long, dark nights of winter, sunlight begins to feel like a rare and precious commodity. During the cold, colorless months, I find myself seeking out warm hues —bright yellow, orange, lime green— and all things tropical. Something tells me I’m not the only northern gardener dreaming of a far-away paradise. 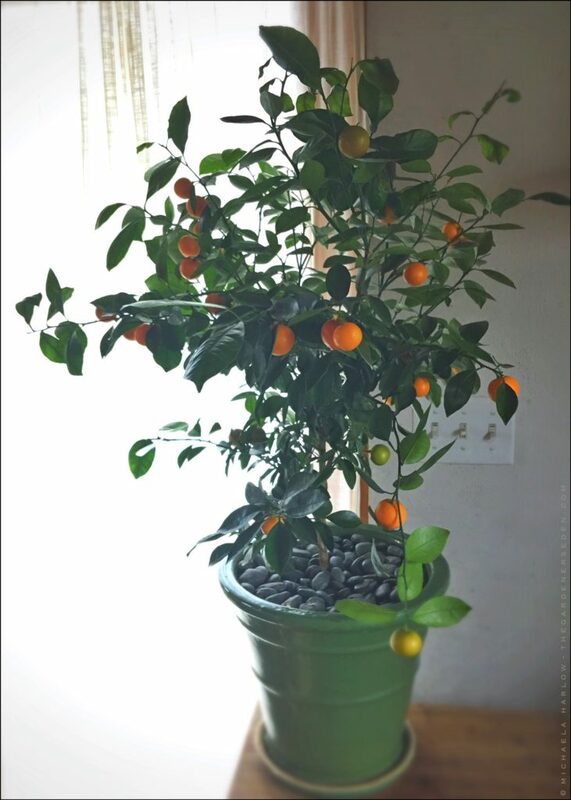 Last year, my sister and my nephew surprised me with a beautiful Calamondin Orange tree (Citrofortunella mitis), for my birthday. With its glossy-green foliage and abundant, golden fruit, this tree is a total knock-out. But the real surprise? Insect and disease resistance. Not a single battle has been waged with scale or spider mites. 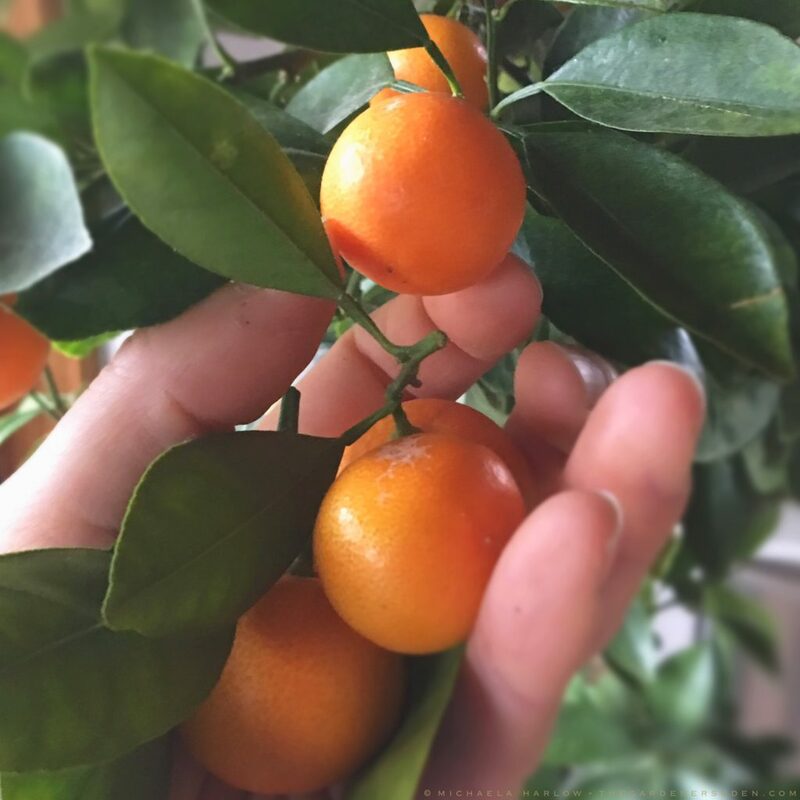 Of the three citrus trees growing in my home —which include an Improved Meyer Lemon and a Lime Tree— the Calamondin Orange has proven easiest and most productive, by far. 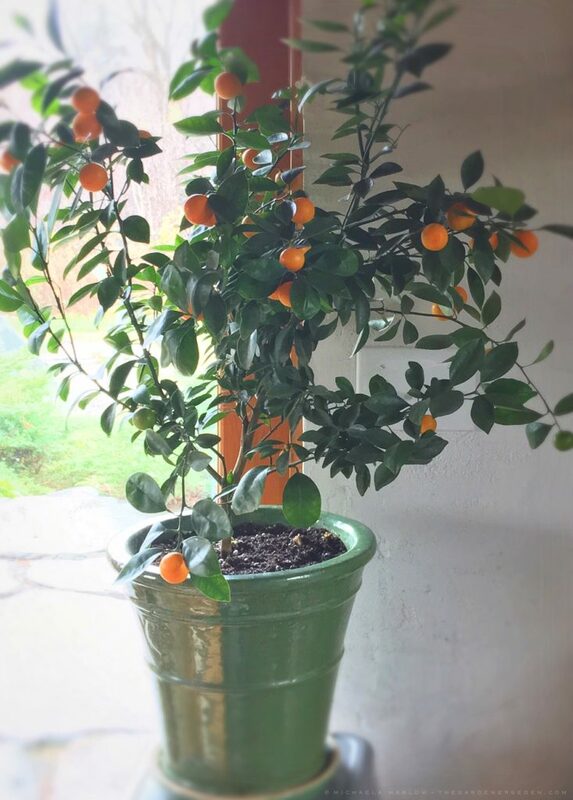 If you’re new to growing citrus trees as houseplants, I highly recommend starting with an indoor-tolerant Calamondin Orange. And if you happen to be looking for the perfect gift for the gardening gourmet in your life, this tree could be it! 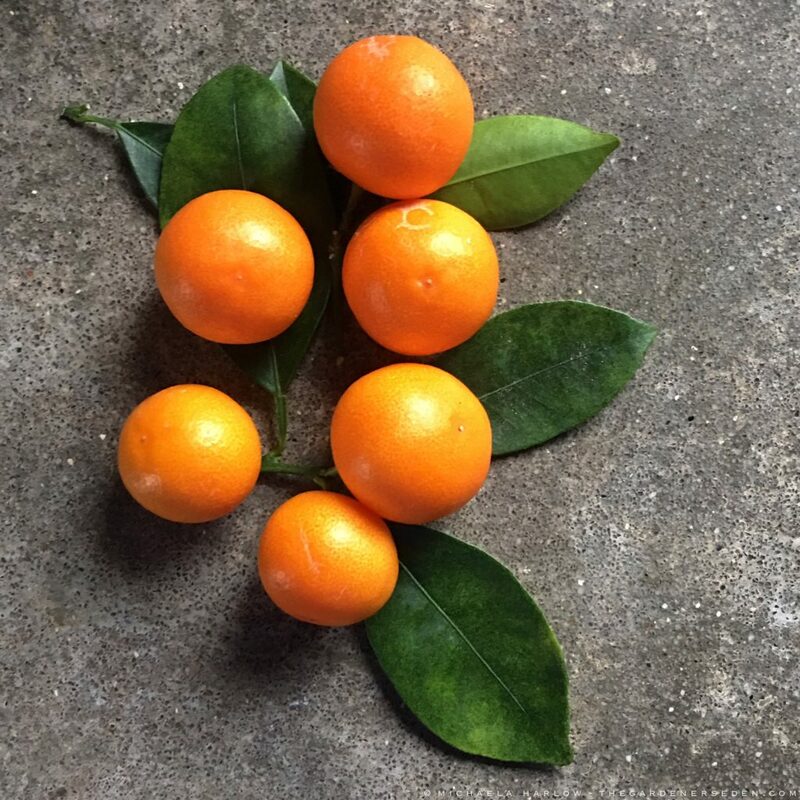 Small but abundant, bright-orange fruits appear at regular intervals on this cross between a Kumquat and Mandarin Orange. Calamondin oranges are quite tart and a good substitute for Persian limes in most recipes. 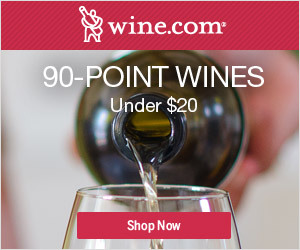 Their tangy juice and sweet zest is delicious in many drinks, desserts, savory dishes and condiments; including salad dressings, marmalades, salsas, chutneys and pickled preserves. I love adding tart Calamondin juice to cocktails and spicing up a simple crème brulée with a bit of the sweet & tangy zest. Imagine the creative, culinary possibilities! Selecting: Ready to begin growing your own crop of tiny, golden oranges? Choose a two to three-year-old specimen from a reputable nursery for the earliest showing of blossoms and fruit. Look for healthy, green foliage and a well-pruned, full framework. Avoid trees with spindly growth, curled or yellowing foliage, and suckers at the base. Online, you can find beautiful Calamondin Orange Trees at White Flower Farm and Four Winds Growers. Potting: When potting your newly acquired citrus tree, choose a ceramic, clay or plastic pot with adequate drainage. Ensure that the selected container has several holes at the bottom, and fill the drainage dish with gravel or stone to allow good moisture release and airflow. Well-drained soil is also critical. Buy pre-mixed potting soil specifically blended for citrus, or choose a slightly acidic, loamy potting mix with a pH of 6-7. Placement: Citrus trees need 8-12 hours of sunlight per day. 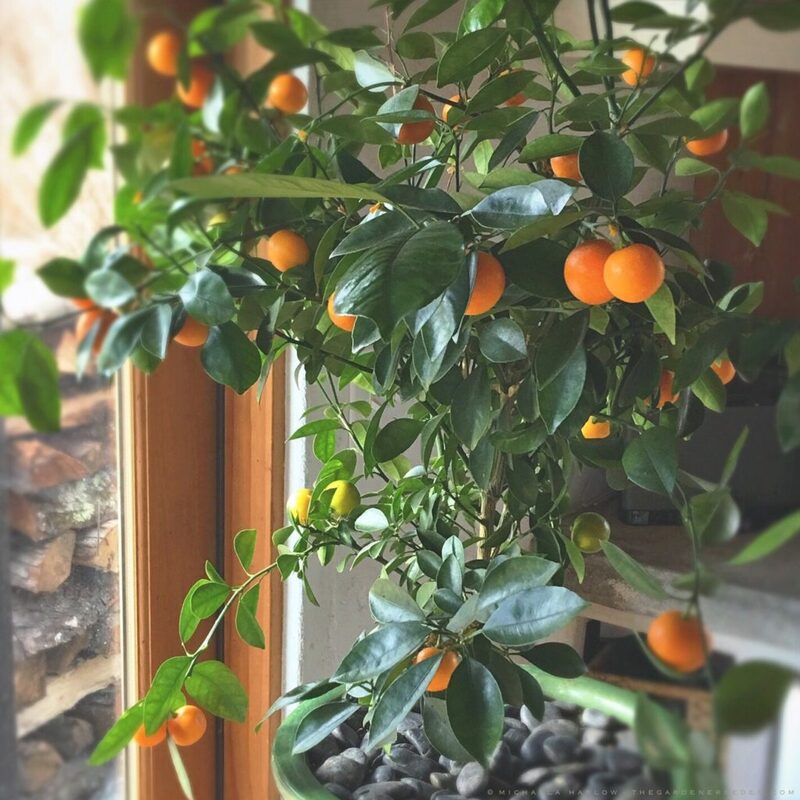 During the fall and winter months, place your Calamondin in a draft-free, south-facing window with even temperatures (55-85°F is ideal). Avoid locating the tree where temperatures fluctuate radically: such as near wood stoves, ovens, radiators or exterior doors. Calamondin Orange Trees may be moved outside in late spring (after the last frost date in your area). Be sure to slowly acclimate your tree to outdoor conditions by placing it in a protected spot. Try to find a dappled nook, shielded from high wind. After a couple of weeks have passed, the pot can migrate to its summer home in full sun. Watering: Water your tree regularly (using a meter helps tremendously), and cover the soil with decorative river stone, moss or other mulch mulch to help reduce evaporation and temperature fluctuation at the root zone. Soil should be kept on the drier side during winter months to avoid root rot and fungal infections. Like most tropical beauties, Calamondins enjoy humidifiers and/or regular misting as well. Feeding: Citrus are heavy feeders. Fertilize your tree every three weeks using a citrus-specific fertilizer, like this one from Jobe’s Organics, throughout the spring and summer months. During the fall and winter months, fertilize once every six weeks. Harvesting: Calamondin oranges take about one year to ripen from the time blossoms appear. However, because the tree will produce flowers and fruit at the same time, harvests can happen over a period of weeks or months. Snip bright orange fruit from branches with sharp pruners (I use Felco 8s) to avoid tearing the tender skin. You’ll know the oranges are ripe when they are just soft enough to give slightly under the pressure of your fingertips. Pest Management: Calamondins do seem to resist insects and disease, however all houseplants are vulnerable to infestations and stress increases the risk, so be sure to meet your tree’s needs as listed above. Sometimes, despite our best efforts, tiny insect pests hitch a ride on newly acquired plants or on fresh produce and flowers from the grocery store. Insects will also set up camp while potted plants are living outside during the summer months. Once the trees come inside, away from predatory insects —boom— bug explosion. Should your citrus tree become host to spider mites, scale, mealy bugs or aphids, try treating organically with insecticidal soap and horticultural oil, or neem oil for tougher pests like spider mites and scale. The key to success is repeated treatment at regularly scheduled intervals (see manufacturer’s recommendation by pest), until the infestation is under control. With proper attention and care, a Calamondin Orange Tree will provide many golden harvests of fruit and years of beauty, inside and out. You are currently browsing entries tagged with Growing Citrus Indoors at The Gardener's Eden.